At the best MMA gyms fighters can get all their training needs under one roof. Fighters at academies such as AKA and ATT fighters have access to top quality coaching and get to train and spar alongside other elite MMA fighters who are striving for the same goals. These Pro teams have refined their approach to professional MMA training. As a result fighters travel from all over the world to join these teams in an effort to improve their skills. For the last 15 years the same few teams have dominated the landscape. The first UFC events pitted athletes from different martial arts backgrounds against each other. The idea was to find out which style was the best. Kickboxers, Muay Thai fighters, and grapplers all faced off in an attempt to overcome their opponent with their own style of combat. Over the years the sport has evolved to the point where the top athletes are now well versed in striking, grappling, wrestling and every other skill required for MMA. Much of this evolution can be attributed to the full time MMA gyms which have developed strong Pro teams. Fighters do not always stay with the same team and may move depending on results, coaching and for personal reasons. We have compiled the list below of the best MMA gyms in the world currently. The list is based on reputation, coaches, and fighters currently at each gym. American Kickboxing Academy is one of the premier MMA gyms in the world. It is home to current UFC champions Daniel Cormier and Khabib Nurmagomedov (both fighter in the top 5 in the UFC official pound-for-pound rankings) along with a host of other top MMA talent. AKA fighters pride themselves on their conditioning and the team is famous for their hard training and sparring sessions. This style of training has been blamed for a number of high profile injuries and fight pull outs. This led Dana White to previously refer to their training methods as “stone age”. Despite the name the gym is known for it’s wrestling prowess due to the influence of Cormier, Velazquez and the strong contingent of Dagestan fighters currently at the team. AKA also has an affiliate gym located in Phuket. Check out the channel IamtheBay for team training footage. Notable Students: Daniel Cormier, Cain Velasquez, and Khabib Nurmagomedov. Jackson Wink has consistently been one of the top gyms for talent in MMA. Based in Albuquerque New Mexico the gym has managed to attract Pro’s from all over the world who come with the goal of becoming a UFC champion. The gym was formed in 2007 when Jackson teamed up with striking coach Mike Winkeljohn. They combined their skills and quickly put together a roster of fighters that was the envy of every other professional team. The pair are famous for their cerebral approach to fighting and tight game planning. Currently the team seems to be in a bit of a transition and have lost some high profile fighters including Donald Cowboy Cerrone. Notable Students: Jon Jones, Holly Holm, Diego Sanchez, Carlos Condit, Nate Marquardt. Canada has a proud MMA history and Tristar has been an integral part of that history. The gym is best known for being the home of top MMA pro’s George St Pierre and Rory McDonald. In the 2000’s GSP went on an incredible run that helped push professional MMA into the mainstream. GSP credited much of his success to the coaching and mentoring he received at Tristar. Firas Zihabi is the head coach . He has a degree in philosophy and has approaches training in a way that seeks to fulfill the learning potential of each athlete. Unusually he implements a 70 percent training intensity in order to keep the fighters healthy while still ensuring that they are learning. Zihabi posts lots of Q&A’s and clips on his Youtube channel and also regularly does fight breakdowns and predictions. Ray Longo is a veteran MMA coach and martial artist. He has vast experience in a number of different martial arts and has trained UFC champions Matt Serra and Chris Weidman. In 2014 Chris Weidman added his name to the team and it is now seems to be officially called LAW MMA(Longo & Weidman). Matt Serra is also involved in the coaching but also operates his own gym (Serra BJJ) in Long Island. The gym has received praise for its approach to resting concussed fighters. If a fighter receives a concussion in training they have a strict protocol that can see a fighter banned from sparring for up to a month. One of the best known gyms in professional MMA, American Top Team has been consistently present in the UFC and other top promotions for the last 15 years. The gym was founded by Businessman Dan Lambert who had the idea of setting up a gym where MMA fighters could access all their training needs under one roof. The gym quickly attracted top MMA fighters and coaching talent and has gone from strength to strength as a result. ATT was the focus of the Ultimate fighter series 21 where they faced off against rival gym the Blackzilians. Former UFC fighter Mike Brown leads the MMA coaching team and has proven himself to be an excellent trainer and tactician. There are currently more than 40 ATT affiliates located around the world. Notable Students: Robbie Lawler, Joanna Jędrzejczyk, Jorge Masvidal, Yoel Romero, Dustin Poirier, Colby Covington and many more.. Team Alpha male is the home of Uriah Faber and his team Sacramento based team. The gym is famous for their strong roster of lightweight MMA fighters. Faber recruited many of his top students while still actively fighting himself. These days he is focused on coaching and continuing to develop the Team Alpha Male brand. TJ Dillashaw is perhaps Fabers most high profile recruit. However he left the team after a very public spat that also involved TJ’s striking coach and former fighter Duane Ludwig. This spat culminated in two highly anticipated grudge matches between Dillashaw and Garbrandt with Dillashaw coming out the victor on both occasions. Perhaps the youngest gym on the list, the Hard Knocks 365 team was set up in 2017 by Henri Hooft. Henri had previously worked at the Blackzilians gym which was previously owned by the now deceased Glenn Robinson. Hooft is a well known kickboxer and has even developed his own system of striking that he has managed to adapt for MMA. Hooft left the Blackzilians in 2017 citing management issues and set up his own team in Fort Lauderdale. Hi new team quickly attracted some of the sports top pro’s who were interested in working with Hooft. 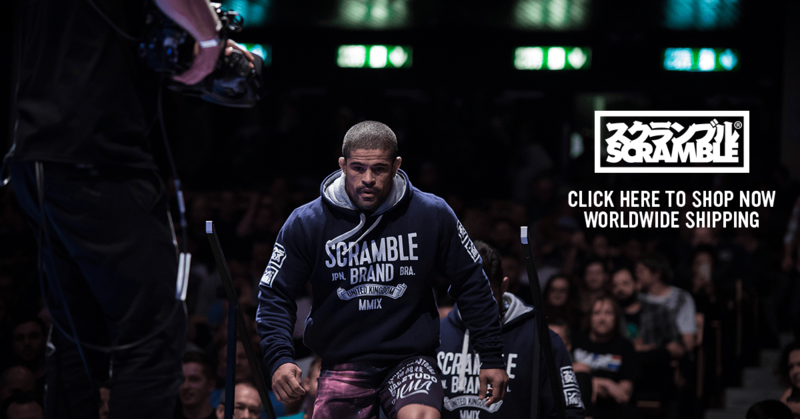 Hooft has also assembled an impressive team of coaches including BJJ legend Mario Sperry. The gyms biggest success to date came in March 2019 when Kamaru Usman defeated Tyron Woodley to win the UFC Welterweight title. Duke Roufus is a decorated kickboxer and trainer who has won some of kickboxings top honors. Following his retirement in the early 2000’s he set up his own gym and began training prospective fighters. Roufussport has trained many beginners all the way through to top professionals. The Pettis brothers are the teams two best examples of this new generation of fighters. Today we are seeing more and more pure MMA fighters who don’t have a specific background in another martial. Tyron Woodley and Ben Askren are two of the best wrestlers in the UFC. Their wrestling expertise seems to complement the striking knowledge that is already clearly evident in the gym. Nova U niao came into existence when André Pederneiras and Wendell Alexander merged their two Rio based teams. 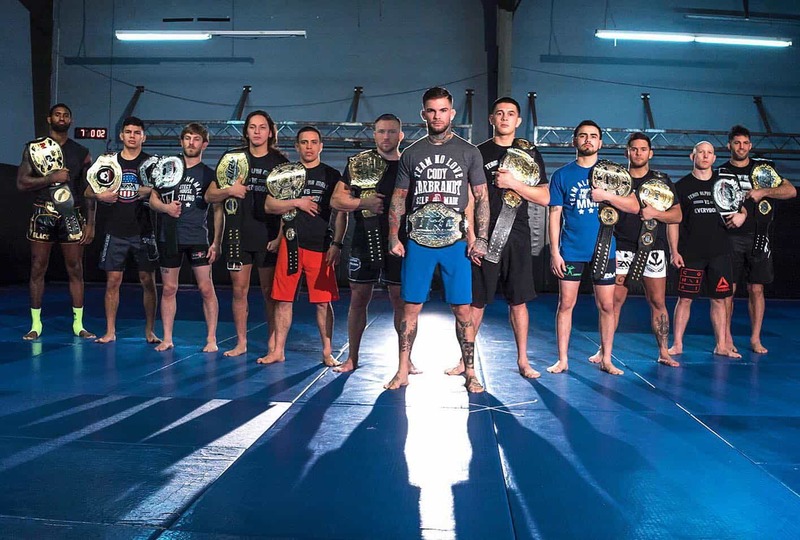 The team has since won several team world titles and has also produced some of the greatest ever Brazilian MMA competitors such as Jose Aldo and Renan Barao. Nova Uniao is also famous for its work in the poorer communities of Rio. Over their years they have consistently waived training fee’s and provided shelter and assistance to kids who are less fortunate than others. Kings MMA – Huntington Beach California. Kings MMA is the MMA team created by veteran MMA coach Rafael Cordeiro. It is the home of some of the top Brazilian MMA fighters currently residing in the United States. The gym has links to the old Chute boxing academy in Brazil. Chute Boxe Academy is famous for producing some of the biggest stars of Pride during its peak. Former Chute Boxing and Pride veterans such as Wanderlei and Shogun Rua are now part of core team at Kings MMA. They are joined here with a new generation of MMA stars such as Kelvin Gastelum. The team is based at a modest facility in Huntington beach California. Las Vegas is in many ways the home of professional MMA. It is where the UFC resides and is the place that hosts the most PPV cards in a given year. For this reason it makes sense that there should be good high level pro teams based there. Xtreme Couture is the team of UFC hall of famer Randy Couture. He established the gym in 2006 and quickly established themselves as the top gym in Vegas. However with Randy’s attention elsewhere team Couture became more of a place to train for visiting fighters rather than a team. When Robert Folis joined the team he reintroduced the structure and discipline that the team was craving. Since then the team has gone from strength to strength and is now home to some of the sports biggest stars. The gym boasts an impressive 24,000 square feet facility. 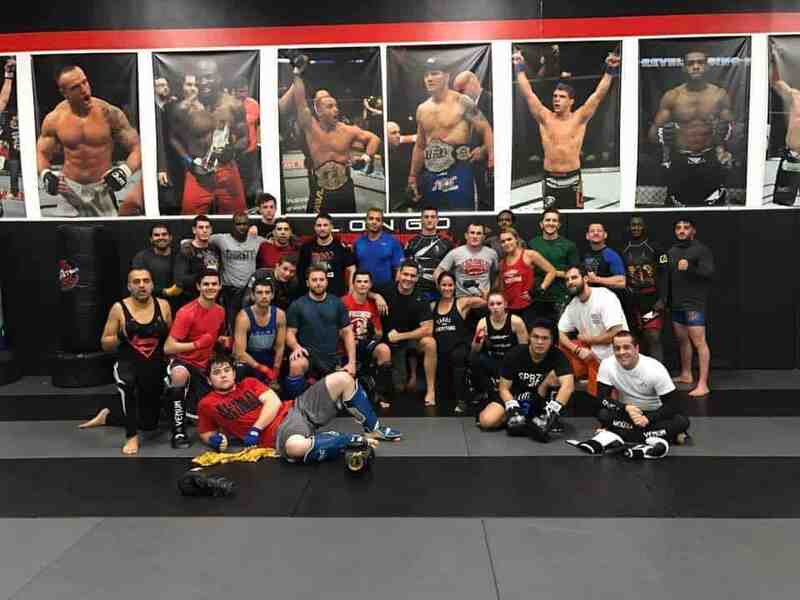 Alliance San Diego: San Diego has always been a hotspot for MMA and martial arts and Alliance is one of the best gyms in the area. The gym was opened by former UFC fighter Brandon Vera and is also owned by Eric Del Fierro. The gym has trained a number of top pro’s including Dominick Cruz, Alexander Gustafsson, Phil Davis, Ross Pearson and is also home to some of the top female talent in the sport. SBG Ireland: Home to Conor Mcgregor and coach John Kavanagh, SBG has now become one of Europe’s top MMA gyms. Current fighters include Gunnar Nelson, James Gallagher, Artem Lobov, Makwan Amirkhani, and John Phillips. 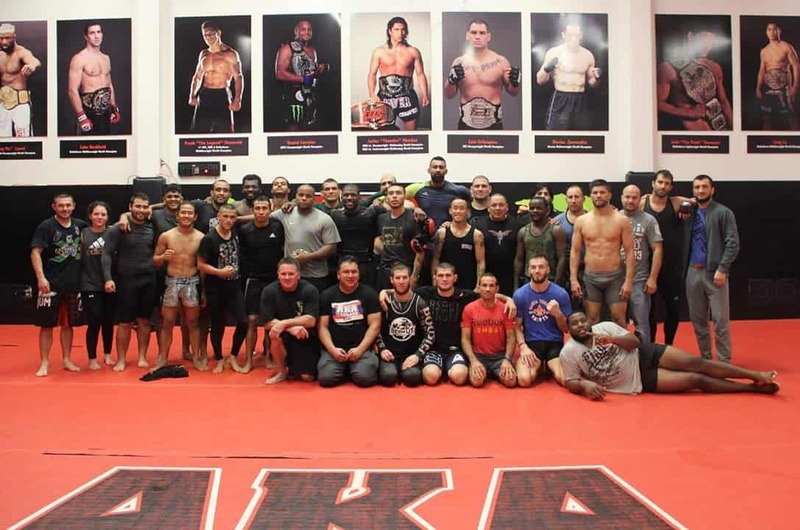 MMA Factory Paris: Despite the fact that MMA bouts are effectively illegal in France the country still seems to be producing serious MMA talent. MMA factory has trained the likes of Francis Ngannou, Christian M’Pumbu, Veronica Macedo hand is the go to location for upcoming French MMA talent. 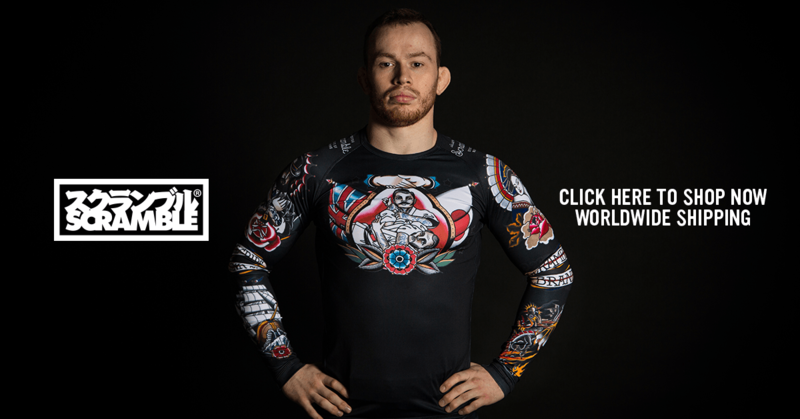 Evolve MMA: Evolve MMA has become a major MMA brand. Founded by One chairman Chatri Sityodtong Evolve has a number of gyms in Singapore. The Evolve team is home to many of Asia’s top Pro’s and boasts excellent facilities that are also frequented by visiting Pro’s.